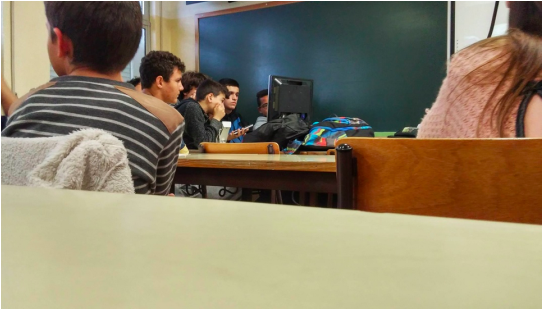 "Climate Live" is the name of a series of conferences on climate change, transmitted via live streaming to several schools in Portugal. 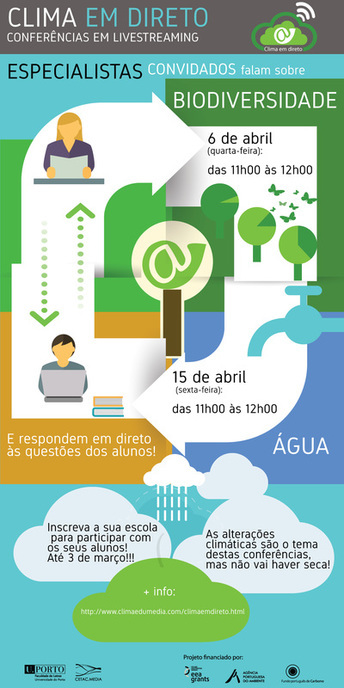 At these events, guest experts will address the topics of Biodiversity and Water in a climate change perspective. The conferences aim to raise awareness among students of the 3rd cycle of basic and high education to the importance of climate change and allow them to interact “live” with the speakers at the event. 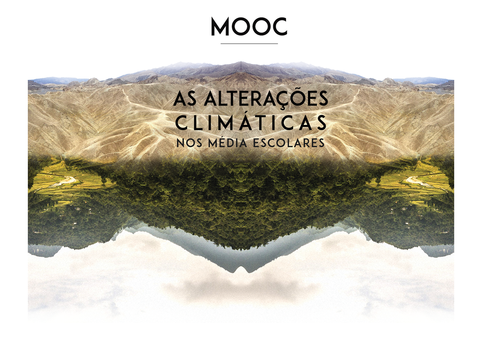 MOOC (Massive Open Online Course) “Climate change in school media” aims to assist teachers in the fields of science and media in developing skills for teaching climate change-related contents in the classroom, using the media. The course consists of five modules. The first deals with the concepts of media literacy and scientific literacy; the second is an introduction to climate change and the news in text format; the third explores the impacts of climate change and the use of infographics; the fourth analyses the mitigation of the causes of climate change and the use of audio for teaching; and finally, the fifth module introduces the theme of adaptation to the impacts of climate change along with the use of video. This MOOC is specially designed for teachers and is accredited by the Scientific and Pedagogical Council for Further Education 1 credit, free of charge. The MOOC can be attended by anyone and can be found on the online platform “Miríada X” (available link: https://www.miriadax.net/web/as-alteracoes-climaticas-nos-media-escolares), in which they carry out the registration. The course begins on September 21th, 2015 and will run for five weeks (until October 25th, 2015). For teachers wishing to obtain accreditation, there will still be a face-to-face session, to be held on October 31st, 2015.  From March to June 2015, three Clima@EduMedia project teams visited the 30 schools involved in the project to deliver the “Flash Seminar”. It is a training with a total duration of six hours, in which students of the 3rd cycle of basic education (middle school) and secondary education (high school) were given the knowledge to critically interpret media content, and skills for the development of journalistic products on science and particularly on climate change. Applying an eminently practical teaching method, trainers supervised the students, who conducted interviews with experts in the various issues related to climate change (in person or by videoconference) and followed the production of journalistic content about these same issues, for publication on the respective school media. The entire process involved the direct participation of school teachers. The activity involved about 540 students, 80 teachers and 50 experts from all over the country. The best works resulting from this “Flash Seminar” are being published in the “Junior Journalist” section of this website. 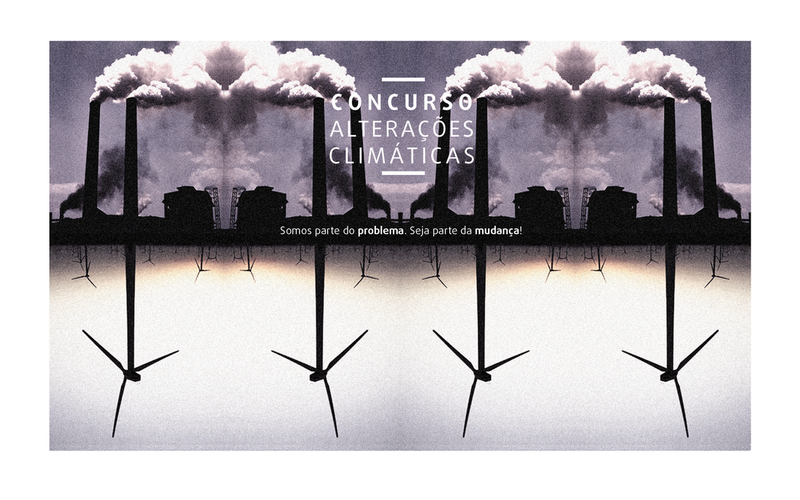 The contest “Climate Change” will award 100,000 € to the best proposals of adaptation and/or mitigation of climate change measures presented by schools or Inter-School Groups participating in the project Clima@EduMedia. Category C – Climate Change (adaptation and mitigation). The prizes, worth €30.000 for Categories A and B and €40.000 for Category C, will be used to support the implementation of the projects selected by the jury. Proposals must be submitted between the 1st and the 30th November, 2015, in accordance with the Regulation available on the project’s website [see contest section]. The winners will be known in February 2016, and the awarded projects must be implemented by March 31st, 2017.